The DKN aerobic step has a non-slip surface and offers 3 adjustable heights including 15cm (5.9”), 20cm (7.9”) and 25cm (9.8”). This heavy duty commercial step is suitable for a complete body workout and provides both cardiovascular and muscular endurance. 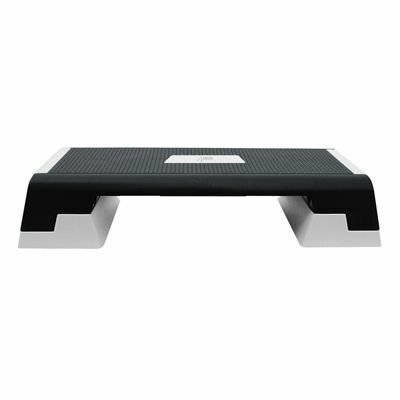 It weighs 12kg (26.4lbs) and is great for improving coordination, agility and leg strength. for submitting product review about DKN Aerobic Step.